University of the People’s President, Shai Reshef has announced 1 000 places for South African students at the non-profit, tuition-free, accredited, online American university for 2015. The decision comes following the news of matric results in early January pointing to an education crisis in South Africa. The University has enrolled students from 150 different countries to date, including 44 from South Africa, where retention rates are comparatively high. “Online education can be provided at significantly less expense than traditional education and utilising it can mean the difference for millions of individuals to successfully attain education or remain shut out of education, as is the status quo,” says Professor Barry Dwolatzky, Director of Joburg Centre for Software Engineering (JCSE) at Wits University and a 2013 recipient of the South African IT Personality of the year award. 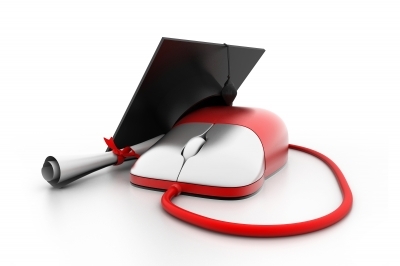 The unique focus at the online University is on small classes, peer interaction and personal attention. Online access and distance learning need only be basic – broadband connections and video capabilities are not required. Article supplied by University of People, visit their website for more information on this opportunity!